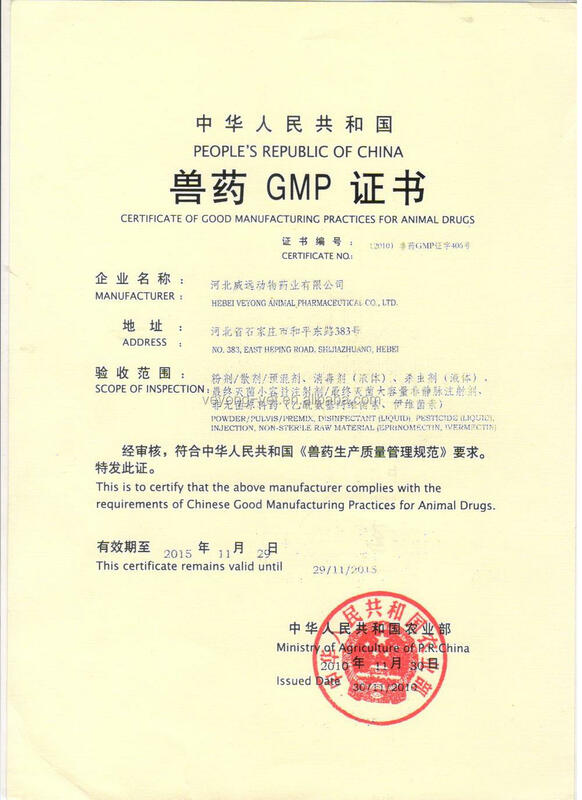 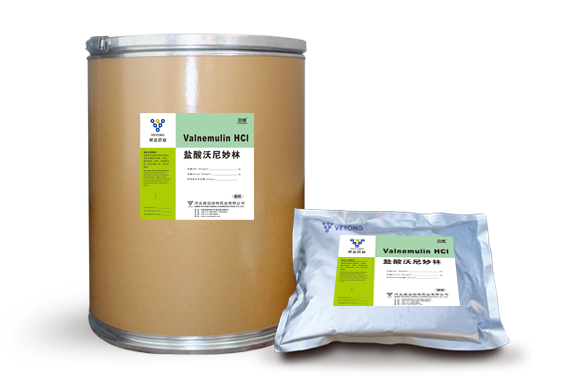 Veyong got the GMP certificate for the first time in 2005, and the new factory got the GMP certificate in November, 2014; COS certification of Ivermectin in September, 2009 and the new COS certification in Oct, 2014.We were hornored National High-tech Enterprise, Hebei Famous Trademark Enterprise, Top ten Veterinary Enterprise. 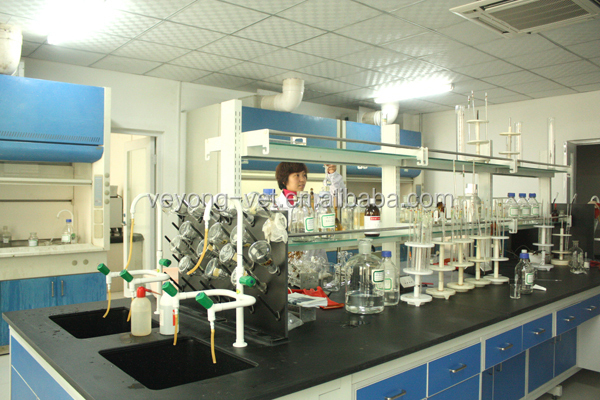 Hebei Veyong Animal Pharmaceutical Co., Ltd, as the member enterprise of ENN Ecological Holdings Co., Ltd (A stock: 600803), was established in 2002 and located in Economic and Technological Development Zone in Shijiazhuang. 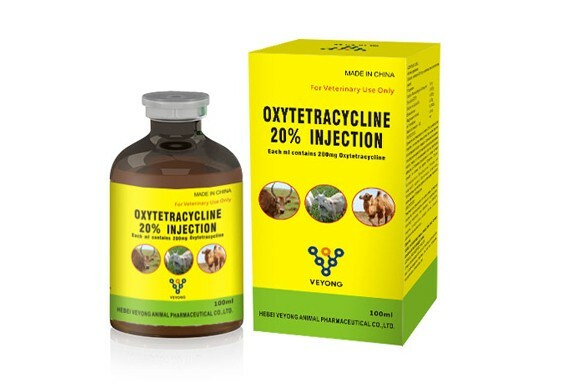 It is a large veterinary enterprise with GMP certificate in China with research and development, production and sales of veterinary API and preparations. 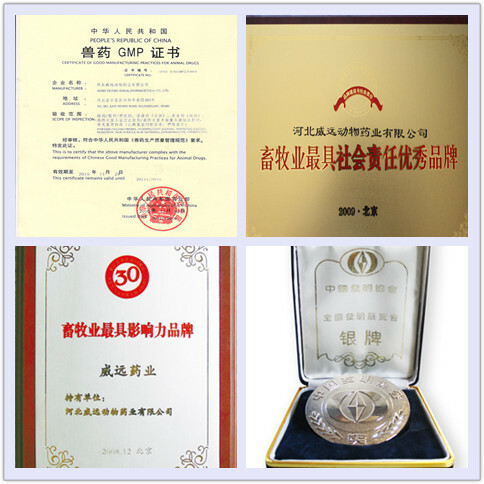 It is also one of the top ten veterinary API enterprises, national high-tech enterprise, executive director of China Veterinary Association, Hebei famous trademark enterprise, the vice-chairman company of Hebei Association of Animal Science and Veterinary Medicine, the vice-chairman company of Hebei Animal Health Products Association. 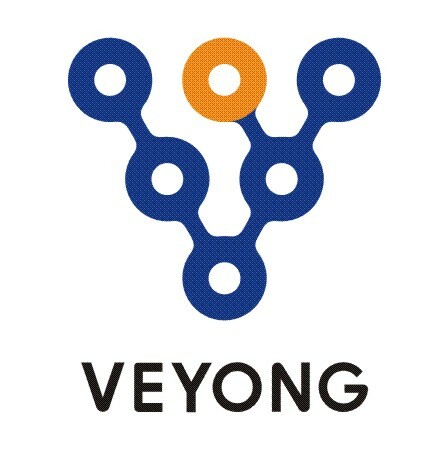 Veyong has established a national marketing channel and a sales network serving the end customers. 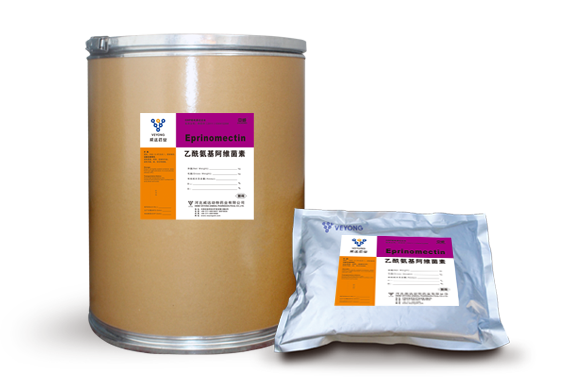 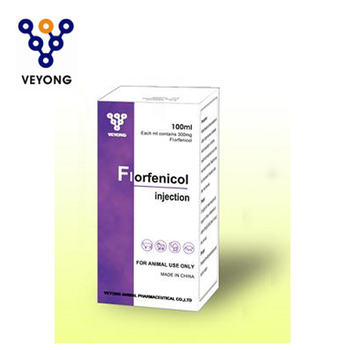 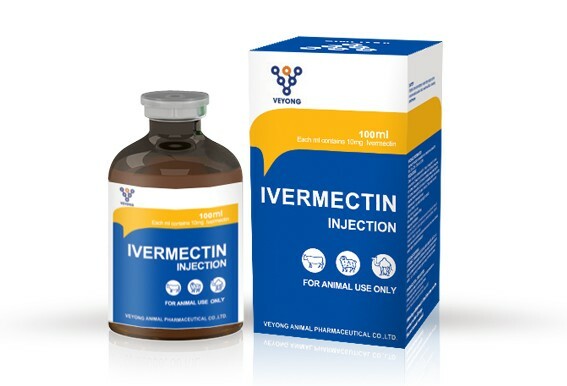 Relying on the superiority of Ivermectin, Veyong has made a long term cooperation with many internationally known animal pharmaceutical enterprises with products sold to more than 50 countries and areas all over the world. 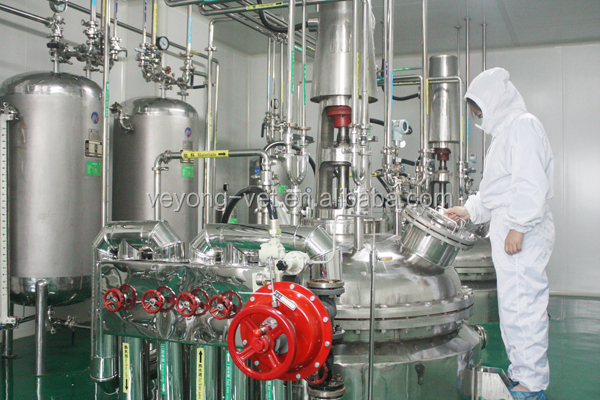 Veyong has 6 API production lines with the main products: Ivermectin, Abamectin, Eprinomectin, Tiamulin Fumarate, Valnemulin HCl, Oxytetracycline HCl, Closantel Sodium etc. 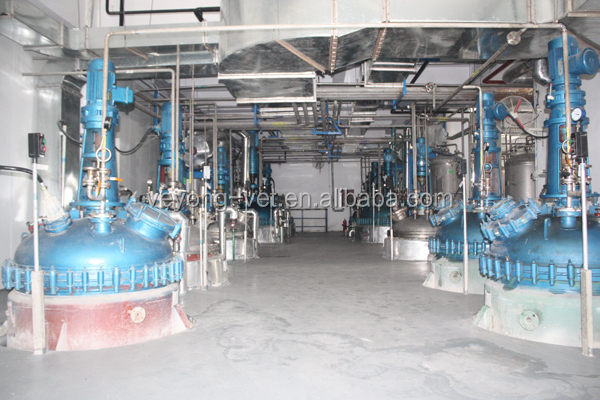 and 10 preparation production lines, including: injection, oral solution, powder-injection, tablet, granule, powder, premix, pesticides for external use, disinfectant etc. 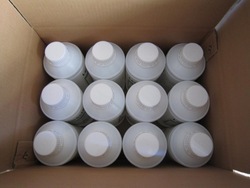 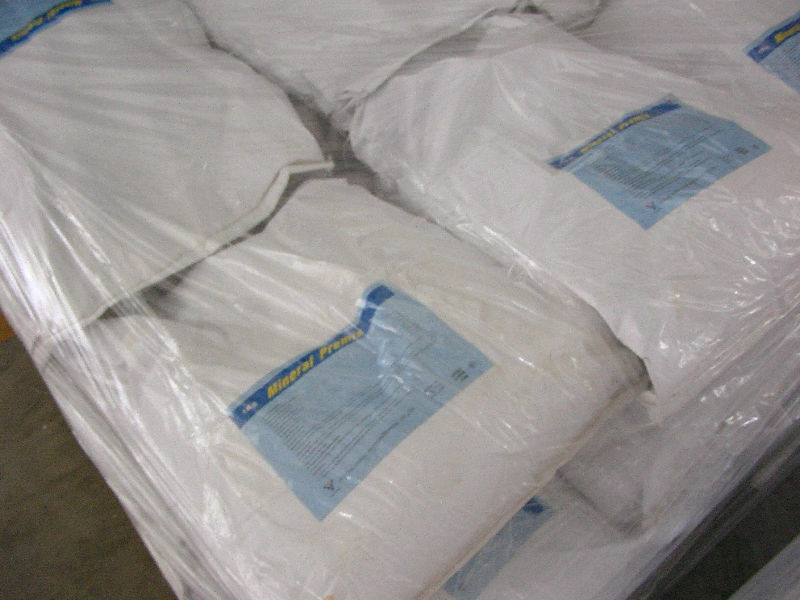 The total preparation products with different specifications are more than 160. 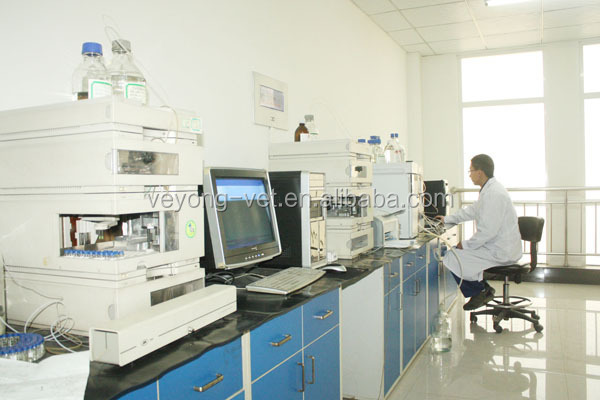 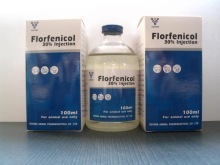 The company has 4 national new veterinary drugs and several invention patents.